Little players can start early with our program for ages 3-6! Updates on former MKFC players. 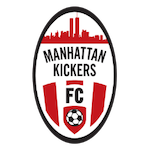 Manhattan Kickers Football Club (MKFC) is a non-profit youth soccer school in New York City serving players ages 5 to 12. We are a small community of families and coaches who love soccer and believe in the positive outcomes the game achieves for dedicated players. Our coaches strive to create the best possible environment for our players to have success in the game, and believe in the development of individual ability and game intelligence within a team concept. Everyone at MKFC wishes to instill our players with a passion and respect for the game, along with the right attitude to succeed. 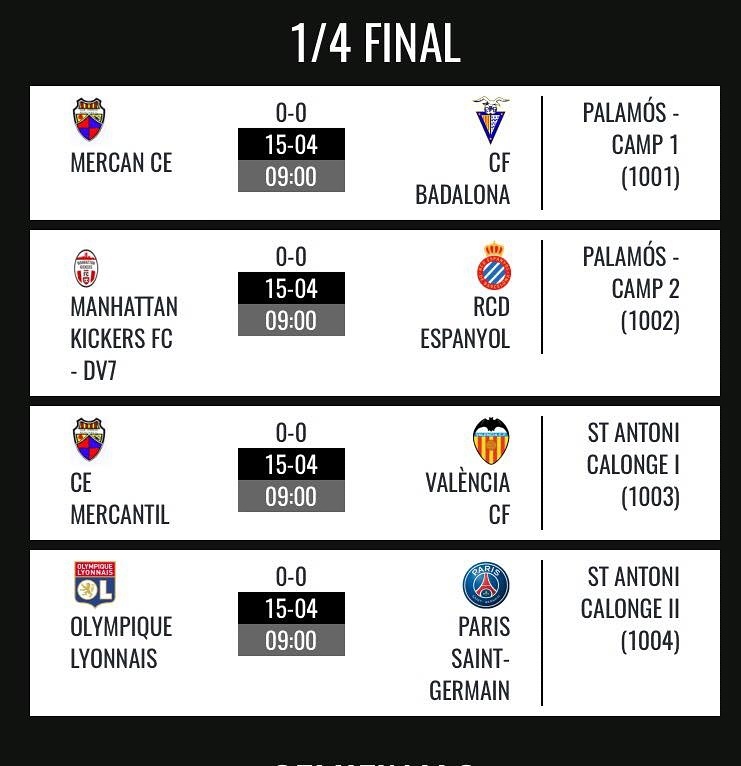 Manhattan Kickers FC 2005 team reaches the quarterfinals of the 2017 Mediterranean International Cup in Spain! The Kickers joined top professional clubs Paris Saint-Germain, RCD Espanyol, Olympic Lyon, and Valencia CF in the round of 8 before losing to Catalan powerhouse RCD Espanyol, the eventual winners. Along the way, MKFC defeated Southampton FC from England, as well as teams from Spain, Japan, and Australia. 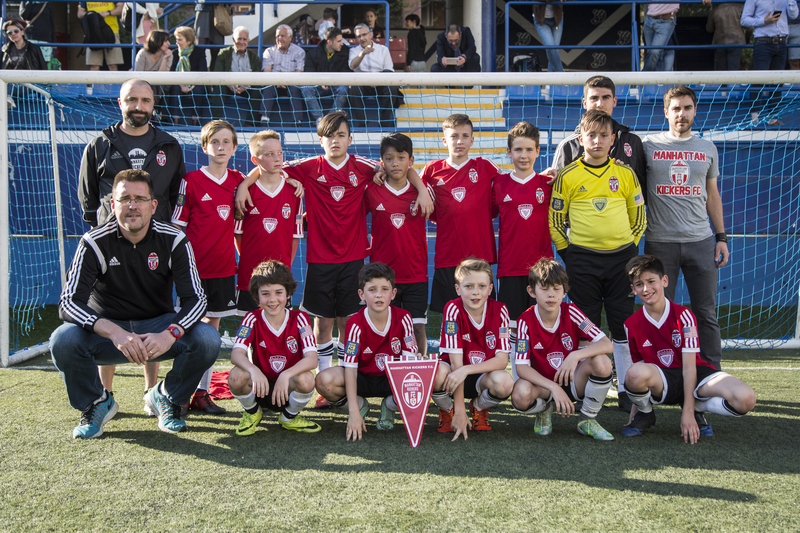 The Kickers finished in the final 8 of 48 teams in one of the most prestigious and competitive youth tournaments in the world.